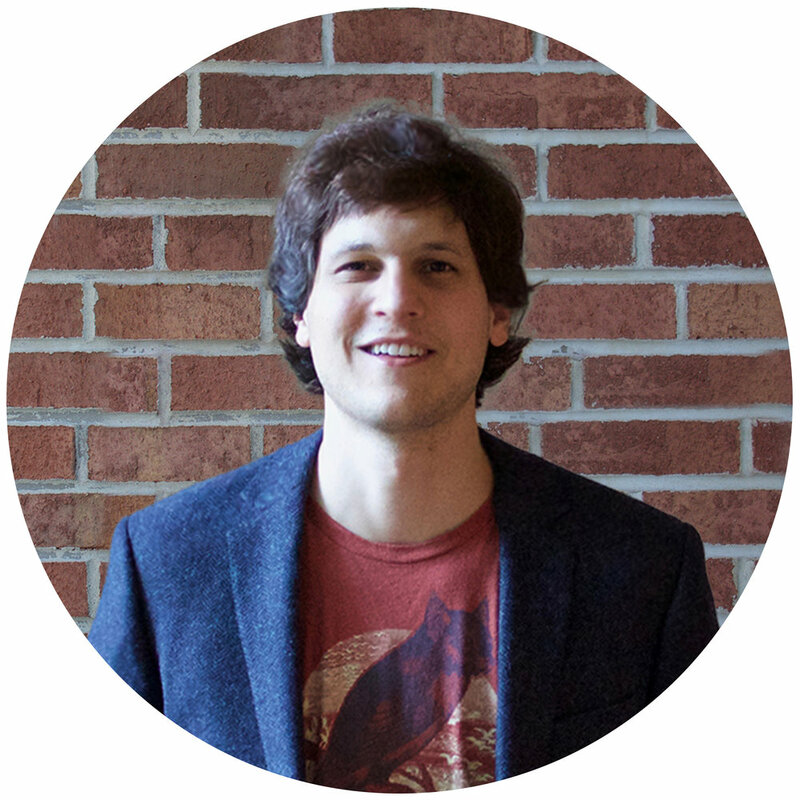 Matt is a Math Major from Williams College (‘12) and the co-founder of Alexander Academy. Matt grew up in Atlanta where he graduated from Pace Academy in 2007. At Williams, Matt majored in math, ran on the Cross Country team and student-directed the Chamber Choir. 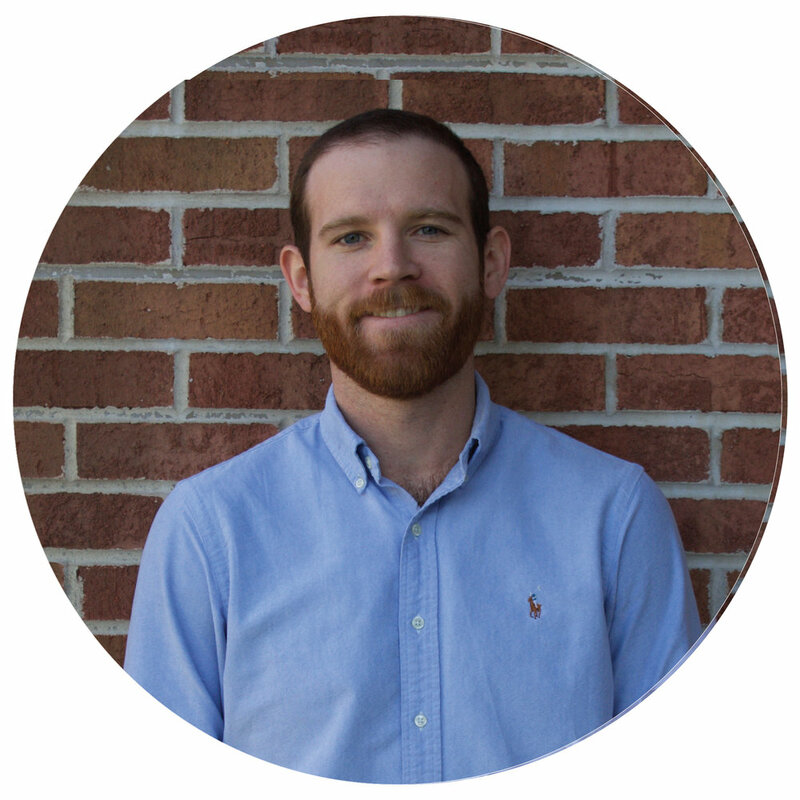 Matt enjoys teaching and working with youth and is frequently in demand across Atlanta for Alexander Academy classes and workshops. Working with the Arthur Blank Foundation, Matt has sought to bring these classes and workshops to underprivileged students as well. Dylan is a Computer Science Major at Georgia Tech. Dylan grew up in New Jersey where he attended Cedar Grove High School and was an active member of the Freshman Leadership Organization, which helps raise money for children’s hospitals in urban areas. Dylan has tutored extensively, working with students on ACT prep, as well as a variety of academic subjects through the National Honors Society and Math Honor Society. In his free time, Dylan enjoys watching and playing soccer, especially on Sunday Derby! He also loves to explore the world to meet new cultures and people. Cooper Link is an Aerospace Engineering and Math Major at Georgia Tech. Cooper grew up in Kansas City where he attended the Missouri Scholar’s Academy and was a Youth Leader for the Kansas City Volunteering Corp that focused on both academics and other youth assistance. Cooper joined Alexander Academy in 2015, and has worked with students on both the ACT and SAT. He is currently enjoying his time at Tech, working on launching rockets through Rocket Club or volunteering in his community through work with organizations like “For The Kids”. Originally from Montreal, Canada, Nicya is an Industrial Engineering student at Georgia Tech, where she is also actively involved in organizations like Consult Your Community and UNICEF. Nicya is the lead instructor for Alexander Academy's Math Fundamentals Workshop and loves working with students in both classroom and one-on-one settings. She is a big believer in a "back to basics" approach, particularly in math. Nicya is also an instructor in Olympic-style Taekwondo! Jonathan is currently a 4th year at Georgia Tech, studying Aerospace Engineering, and is passionate about making space travel possible for the common person. Outside of class, he enjoys traveling and practicing his photography skills along the way. Jonathan is the Head ACT Instructor at Alexander Academy, and has worked with countless students on the exam. He also works with student on various academic subjects, such as Calculus, Chemistry, Physics, and Latin. He enjoys helping students achieve their full potential in the classroom and on their tests. Nothing reinforces his love for teaching more than seeing a student smile knowing they performed their best. Corey is a Civil Engineering Major in his third year at Georgia Tech. He has been a Georgia Tech orientation leader twice, and is currently an advisor to the Freshman Leadership Organization. He enjoys playing basketball and reading up on world events in his free time, and is completing a minor in Global Development. Corey has been tutoring since high school, where he helped students with various subjects through Math Honor’s Society, Science Honor Society, and Beta. His favorite thing about tutoring is a student’s expression as they begin to truly grasp a concept, and the joy students get from learning. Aradhya is a 4th year Physics Major at Georgia Tech. Originally from New Jersey, Aradhya is an avid musician, playing both violin and guitar. He also enjoys reading and learning more about various subjects, including math and computer science. Aradhya has been teaching SAT and ACT for more than three years and is the director of Alexander Academy’s yearly Math for College Workshop at Georgia Tech. He has also taught various high school subjects including chemistry, physics, and calculus. Aradhya finds teaching like a puzzle, finding new perspectives to better explain concepts. He enjoys seeing students quickly improve after they learn a new way to solve a problem.